Prepping the skin is the most important step so I always begin by applying Heir Atelier Face Primer ($42) to my client's face. 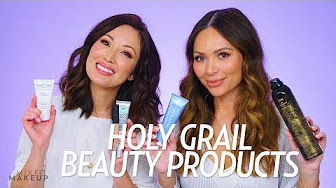 It is a lightweight primer-skincare combo with ingredients that moisturize, smooth the skin and help the makeup last. I always would rather use the least amount of makeup necessary to achieve the look of flawless skin, and this is how I create that look. Since I’m a big fan of the dewy look, I often add two drops of my favorite facial oil, B3 Astraea Face Oil ($35) from Brush Beauty, to the Heir Atelier Face Primer. The combination works beautifully to give that little extra bit of hydration while perfecting the skin. I use this on anyone with dry skin or if I want to create an extra glow. 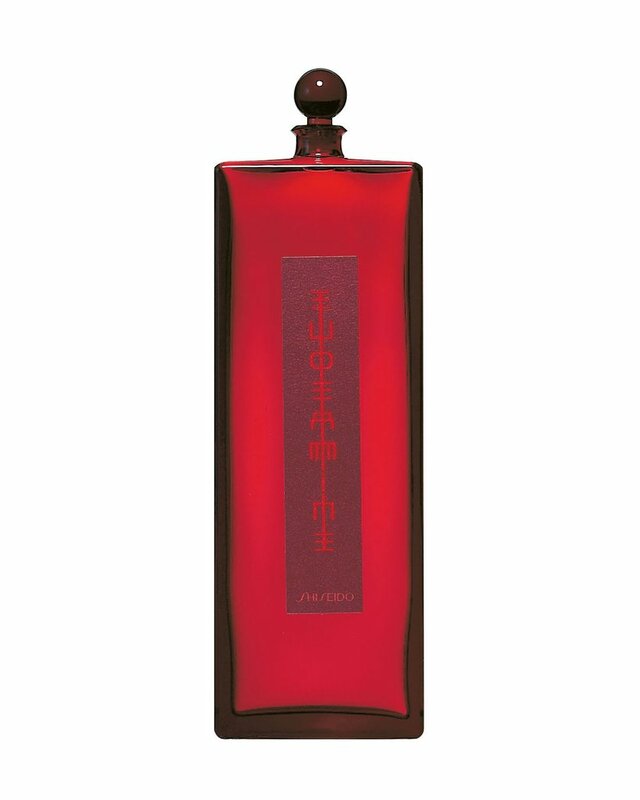 I use Shiseido Eudermine Revitalizing Essence ($57) as a toner to balance skin and get rid of anything extra. If we're doing a natural look for a photo shoot, or need extra hydration, we do a few masks while I do the eyes. 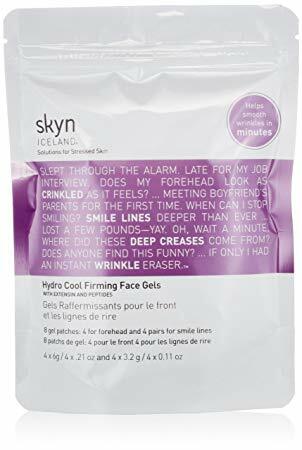 I love all of the masks from Skyn Iceland. I'll also use a facial cream, like La Mer Creme de la Mer ($85) and Sisley Paris Sisleÿa L'Integral Anti-Age ($525), or a facial oil, like Vinter's Daughter Active Botanical Serum ($185) and Skin Worship Dew Drops ($48). It all depends on the scenario of the shoot. For eye cream, I use Clark's Botanical Anti-Puff Eye Cream ($87). 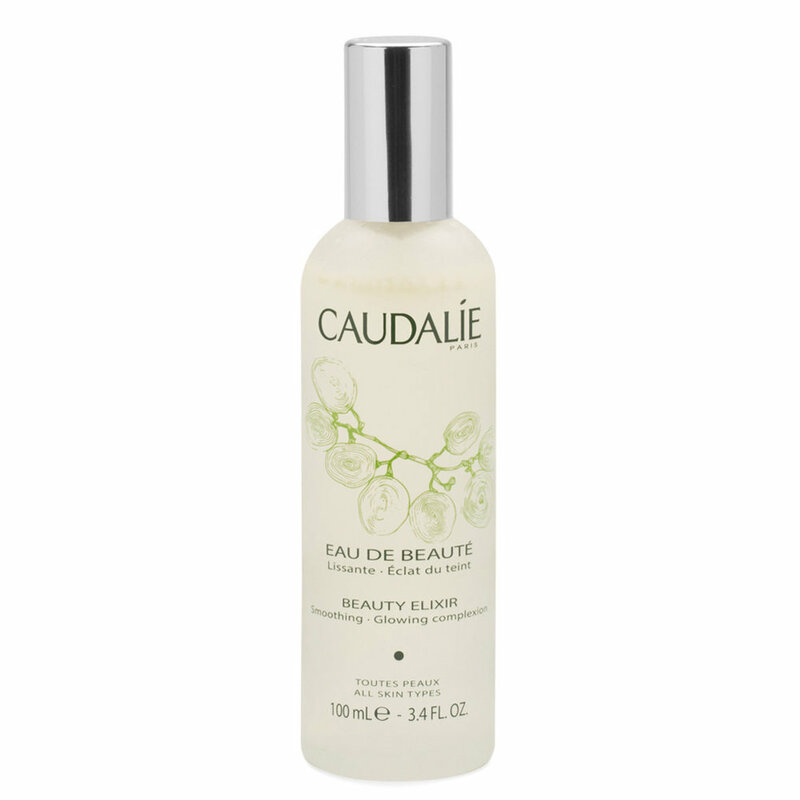 Then I finish off with a mist of Caudalie Grape Water ($18) or Beauty Elixir ($49) to be EXTRA. To start, I cleansed Selena's skin with Kiehl’s Ultra Facial Cleanser ($20), then exfoliate the skin with Kiehl’s Facial Fuel Energizing Scrub ($20). 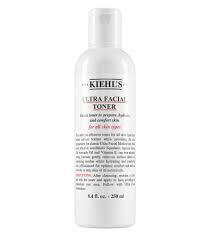 I rinsed well, towel dried, and then give the skin an extra glow boost by using Kiehl’s Instant Renewal Concentrate Sheet Mask ($32) for 10 minutes. After this I applied Kiehl’s Ultra Facial Toner ($16), Super Multi-Corrective Eye-Opening Serum ($48),Ultra Facial Cream ($29), and Lip Balm #1 ($9). 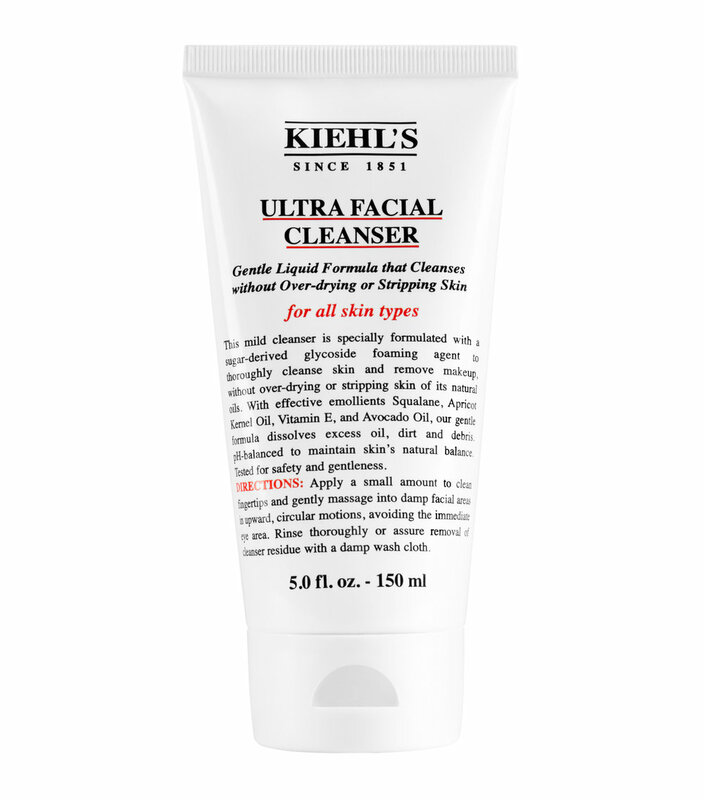 To start, I cleansed Gisele’s skin with Kiehl’s Calendula Deep Cleansing Foaming Face Wash ($29), then exfoliate the skin with Kiehl’s Pineapple Papaya Facial Scrub ($28). 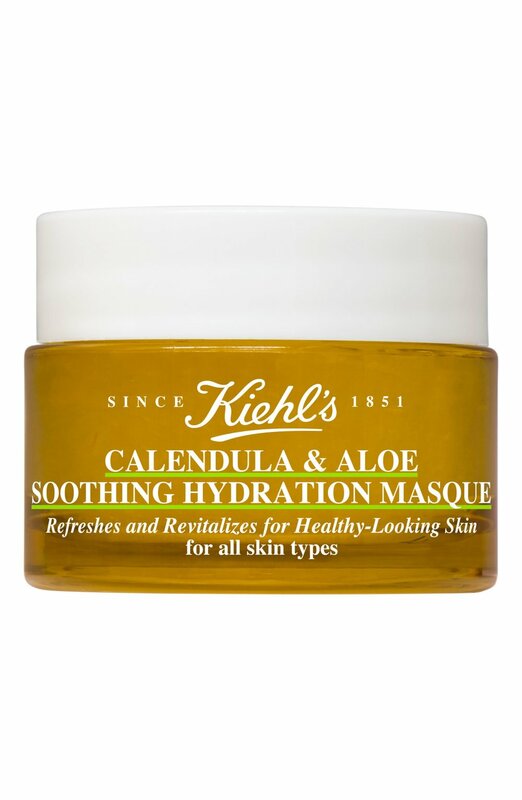 I rinsed well, towel dried, then give the skin an extra hydration boost by applying Kiehl’s Calendula & Aloe Soothing Hydration Mask ($45) for 5 minutes. 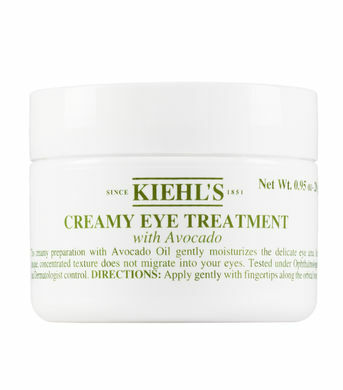 I rinsed well then, then applied Kiehl’s Calendula Herbal Extract Alcohol-Free Toner ($35), Creamy Eye Treatment with Avocado ($29), Ultra Facial Cream ($29), and Lip Balm #1 ($9). 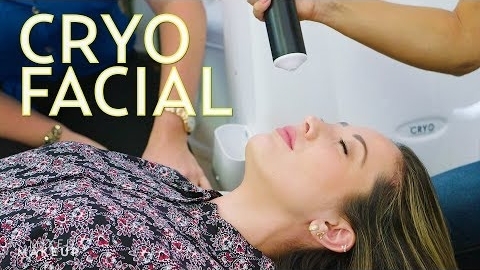 I prepped Rosie’s skin using Kate Somerville ExfoliKate Intensive Exfoliating Treatment ($24). I applied a delicate layer to damp skin with steam and let it sit for 2 minutes for the ultimate, ethereal glow. Next, I applied the Kate Somerville Goat Milk De-Puffing Eye Balm ($38) around the orbital bone to de-puff, blur, and moisturize. This product revitalizes the eye area, and is the perfect prep for concealer. The skin under the eye is so delicate so it’s better to apply on the bone. 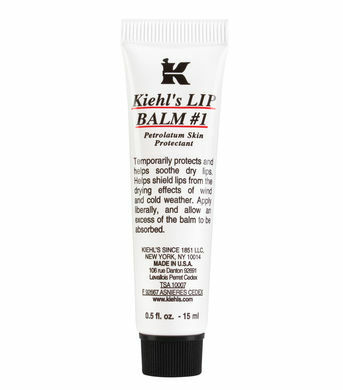 This product also works as an amazing lip balm before applying matte lipsticks as it doesn’t leave a tacky residue. To ensure Rosie’s skin mimicked glass, I massaged Wrinkle Warrior 2-in-1 Plumping Moisturizer + Serum ($95) into the face, neck and décolletage while the skin was still damp from steam. I love to use lymph drainage massage to drain fluid and boost oxygen and endorphins. Next, I applied a sheer layer of Kate Somerville’s Tight’N Cryogenic Tightening Gel ($98) over the skin. this product is cold upon application and perfect for sealing “all the goodness” in and tightening the skin. The hydrolyzed Hyaluronic Acid ensures the skin looks hydrated for a minimum of 12 hours. It’s ideal for Red Carpet or events where you need to stay looking flawless all night. To finish Rosie’s skin prep, I sprayed DermalQuench Liquid Lift ($95) all over her décolletage. This product is the perfect hydrator, and provides an infusion of much-needed Oxygen to create a plumping effect. I used it only on the décolletage because it fully absorbs into the skin. It won’t transfer on the gown, and the result is luminous skin. I use the Erno Lazlo Multi-Task Eye Serum Patches ($35) to hydrate and relax the eye area, while reducing swelling. For an oil-based balm, I use Decléor Ylang Ylang Night Balm ($31) because it's rich and dense to calm, smooth, and moisturize the skin. Then I like to apply Dr. Lipp Lip Balm ($14). It's very rich and softens the lips. By the time I’m finished with the rest of the makeup, the lips are smooth and ready for lipstick application. 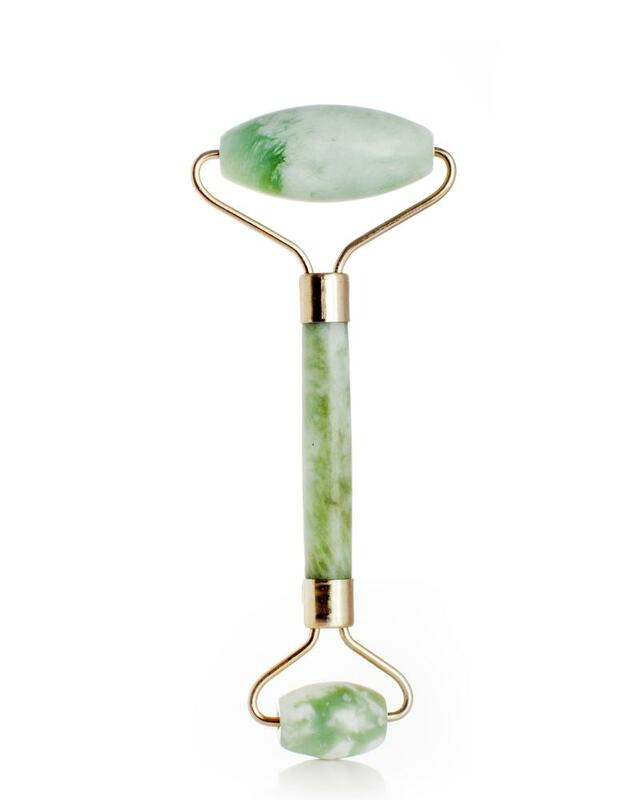 I encourage all of my clients to use a jade or rose quartz roller ($30). They are phenomenal for circulation! The other products I use depend on my client's skin type. 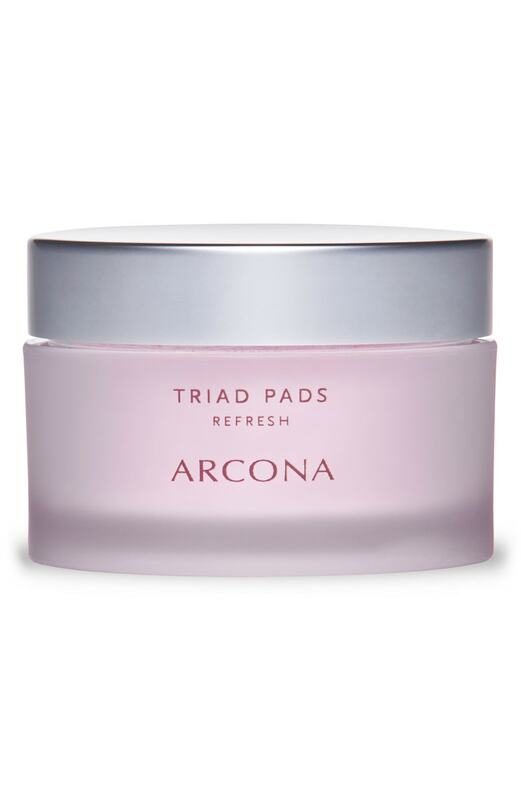 Arcona Triad Pads ($36) are great to cleanse and tone skin, a perfect prepping tool. I love using hydrating mask sheets or under eye pads. SK-11 and Borghese are my two favorites. Kate Somerville’s DermalQuench Liquid Lift ($95) is one of my favorite products. It contains hyaluronic acid and oxygen, so it’s incredibly hydrating and helps fill in fine lines. I like to use this product on the neck and décolleté, as well. For clients with dry or dehydrated skin, I love SkinCeuticals Hyaluronic Acid Intensifier ($98). I always use it on clients who have been traveling a lot. It instantly hydrates and perks up skin. For lips, I love Fresh Lip Balm ($24). If your lips are dry, apply Fresh Sugar Lip Polish ($24) first, then apply Bite Beauty’s Agave Lip Mask ($26). A mini facial for your lips gets them smooth and moisturized.